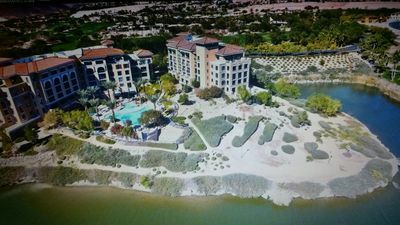 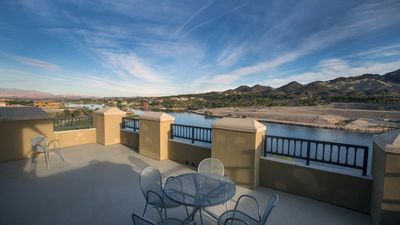 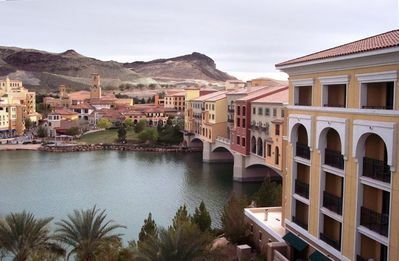 Beautiful and Affordable Lake Las Vegas Suite w/Lake view! 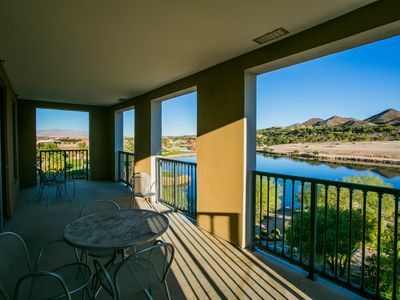 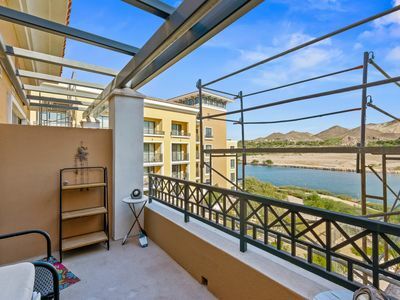 Beautiful Studio suite with lake, mountain and a Golf View! 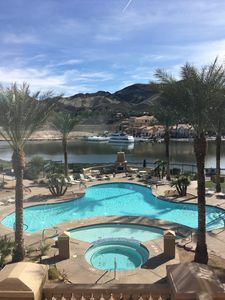 A truly unique experience in the desert away from the strip. 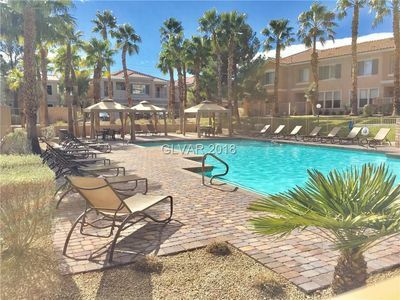 Free Wi-Fi, pool and gym access. 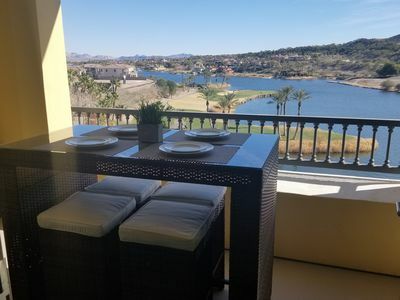 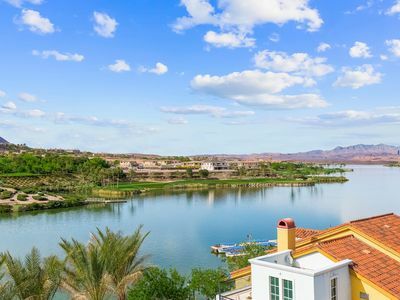 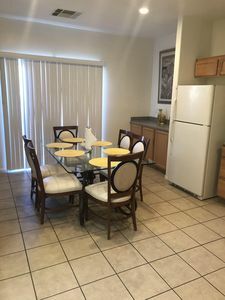 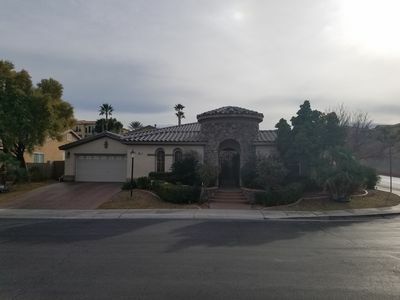 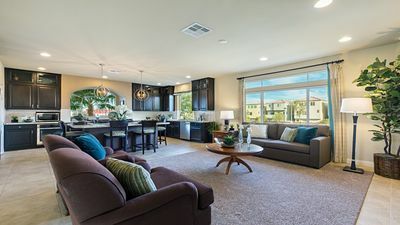 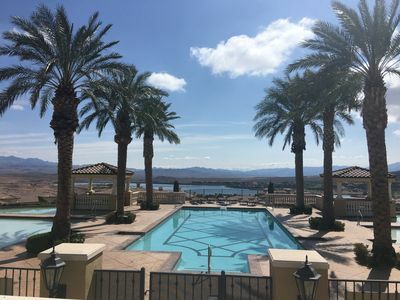 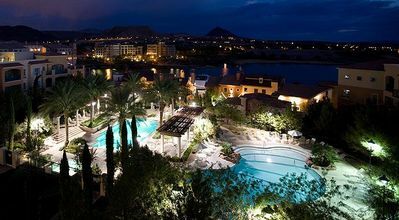 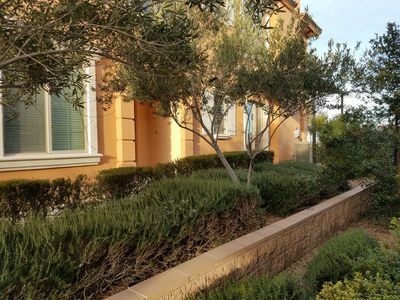 A fully stocked kitchen pots pans small freezer ice maker fridge .Enjoy paddle boarding on Lake Las Vegas bike riding or just relax by the gorgeous pool or sit on the patio with your very own Lakeview Head to the Village and see the Mediterranean inspired Montelago Village. 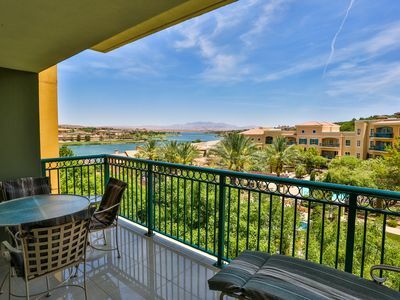 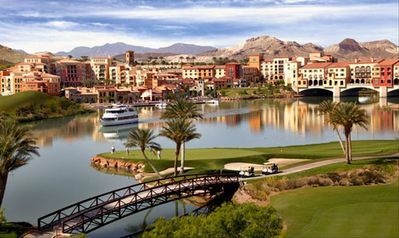 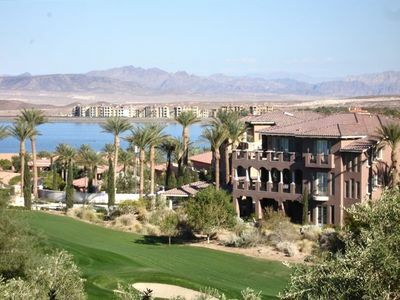 Lake Las Vegas is right at entrance to Lake Mead National Recreation Area ,Nearby is Hoover Dam, Valley of Fire is not to far as well as Boulder City There are bike paths around Lake Mead and a path going to Wetlands Park which is within walking distance.